This project has been assisted by the Australian Government though the Australia Council for the Arts, its arts funding and advisory body and by the Visual Arts and Craft Strategy, an initiative of the Australian, State and Territory Governments. 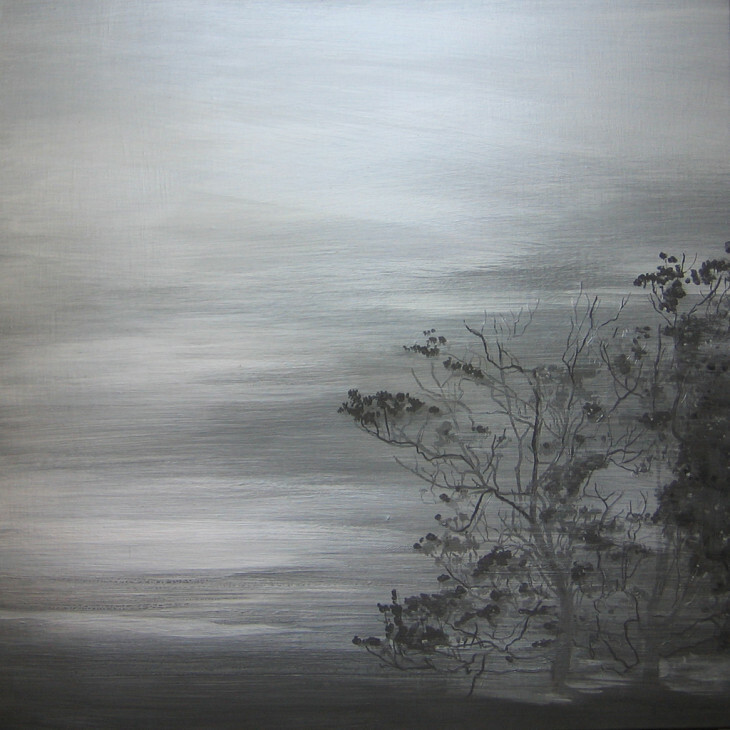 Anita Hochman was awarded an Australia Council for the Arts, Visual Arts Board, New Work Grant 2007. This grant of $20,000 is to support her project: to create a series of paintings and photographs exploring the transitory nature of the environment. 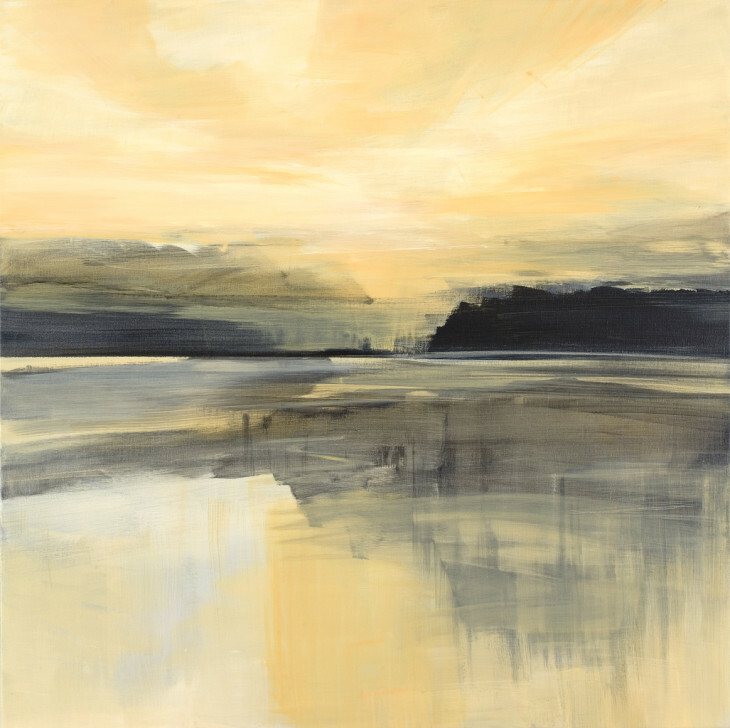 ‘The Bay’ was a finalist in the $35,000 Country Energy Art Prize for Landscape Painting 2006 at Goulburn Regional Gallery and selected to tour to Artspace in Sydney. ‘Marnay-sur-Seine’ II ‘Highly Commended’ at the Border Art Prize 2006, Tweed River Art Gallery. Anita was awarded a NAVA (National Association for the Visual Arts) Visual and Craft Artists’ Grant 2006 to support her exhibition ‘Landscapes’ at The Depot Gallery, Sydney in August 06. Anita has been selected to participate in the Australian Government’s Austrade international art marketing campaign. ‘AusGallery NSW’ is a digital portfolio that will be distributed to arts marketing professionals internationally to promote Australian art to galleries and collectors worldwide. In late 2005 Anita was artist in residence at the Centre d’Art Marnay, France and was awarded the Fondation Ténot grant. 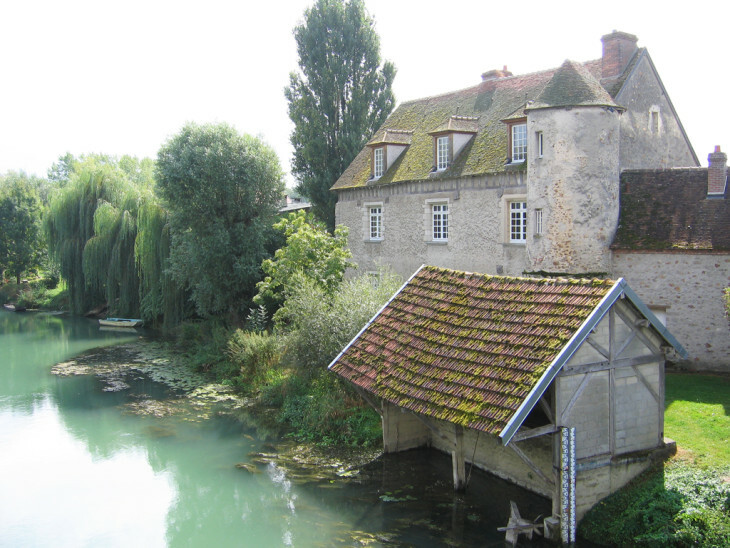 Her studio in the 17th century chateau overlooked the river Seine on one side and the village of Marnay-sur-Seine on the other. It was an inspiring environment and she worked alongside artists and writers from all over the world. 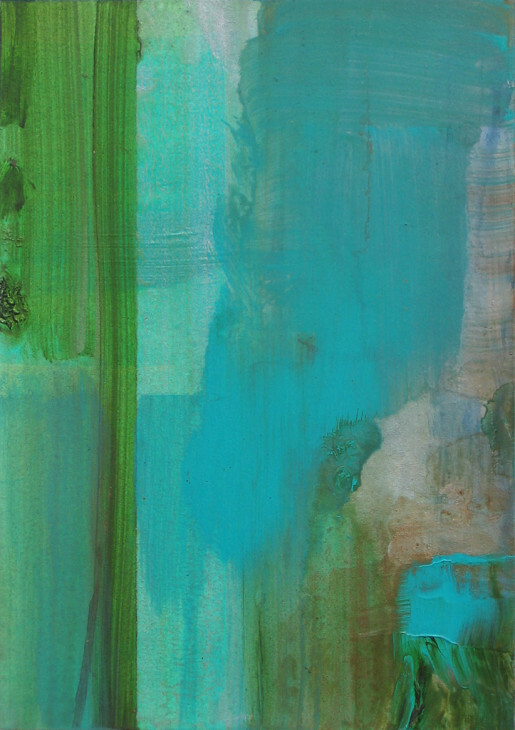 She created a photographic essay and a large suite of paintings that explore the mirage of changing reflections, patterns and colours on the Seine.